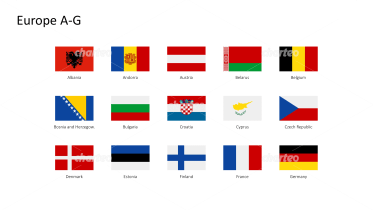 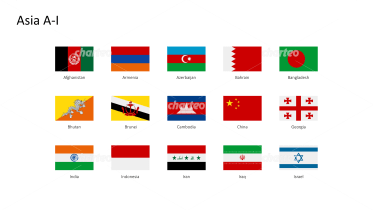 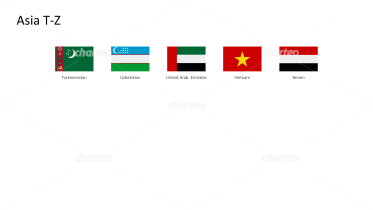 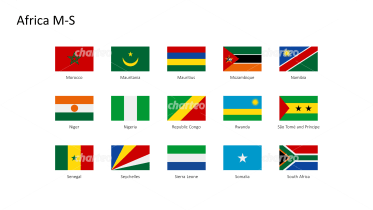 This category contains the national flags of all countries. 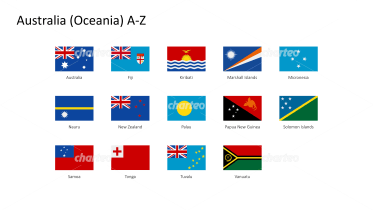 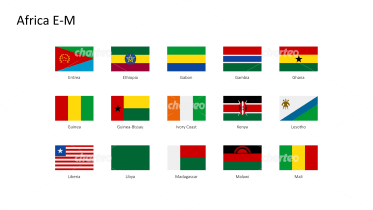 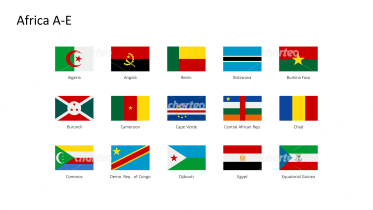 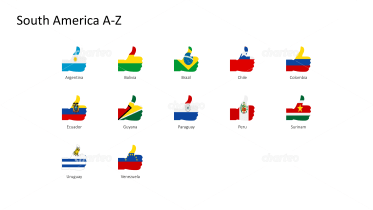 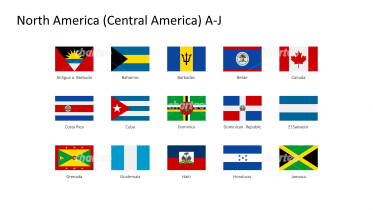 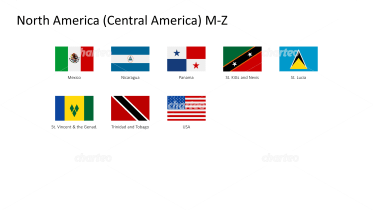 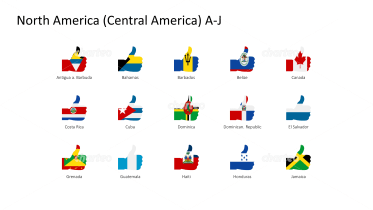 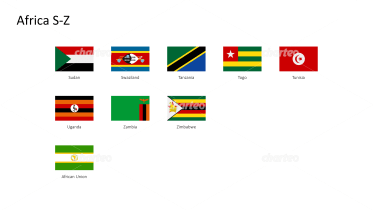 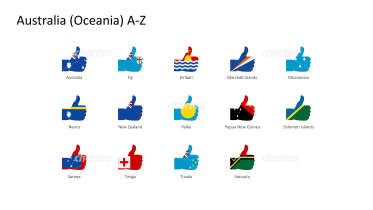 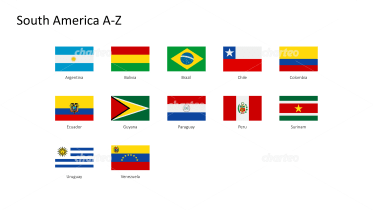 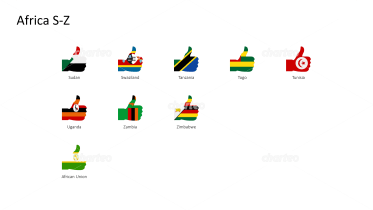 The flags are arranged alphabetically and divided into continents. 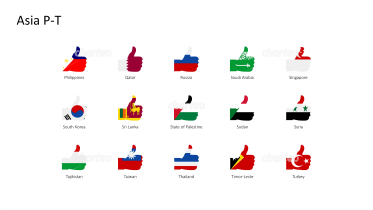 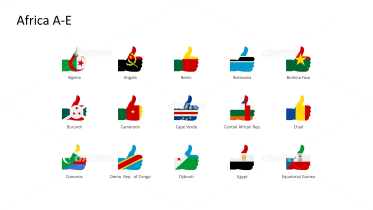 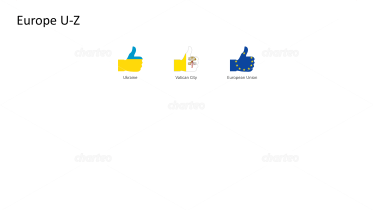 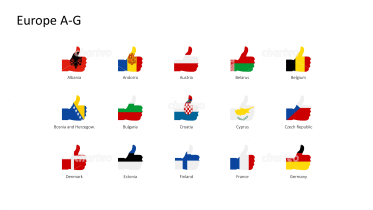 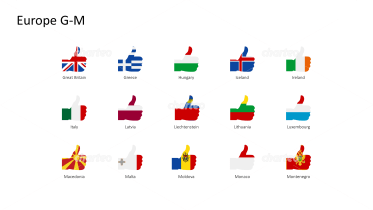 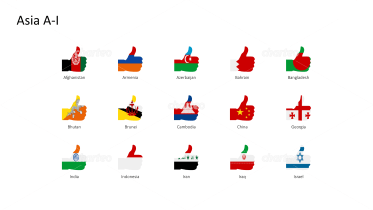 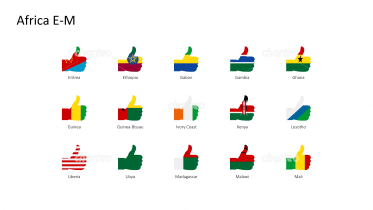 Theses flags can be used both in the classic, rectangular style, in the form of a thumbs up gesture or pinheads. 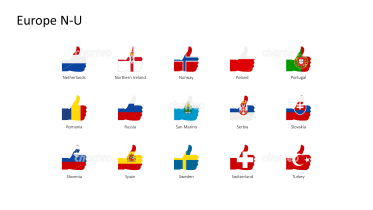 Use these elements to mark the countries and places that are relevant to your company. 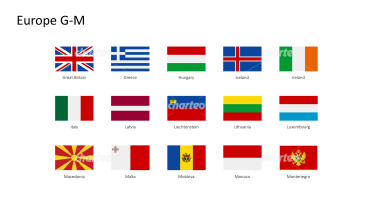 Present the locations of your customers or branch offices. 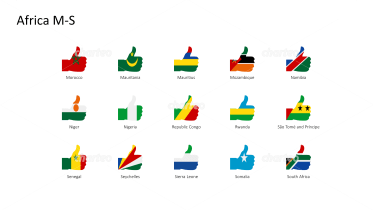 If you are a global player, introduce your international activities to colleagues, partners, or clients. 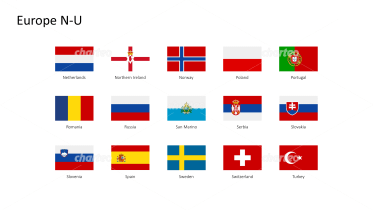 Visualize the national markets on which you are buying or selling. 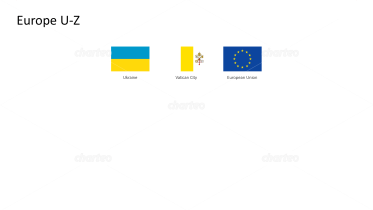 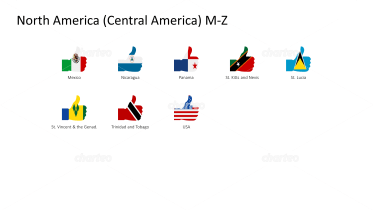 Flag icons can enhance your maps and charts. 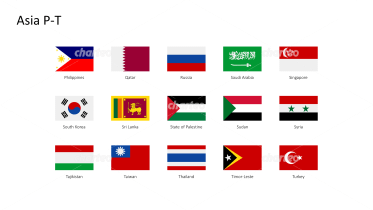 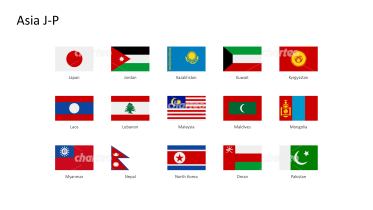 Make your country-specific analyses and comparisons visually appealing and memorable with our flag icons. 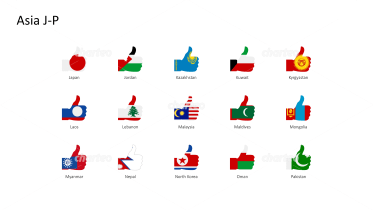 Customize our world map templates with various flag elements.